IT’S NOT “JUST A ROOF.” IT’S YOUR ROOF! Your home is at the very heart of your life. It houses your most cherished possessions. It shelters your family. It is a place to grow up and a place to grow old. Most simply, it is a place to be protected from the elements. No home is complete without a roof. 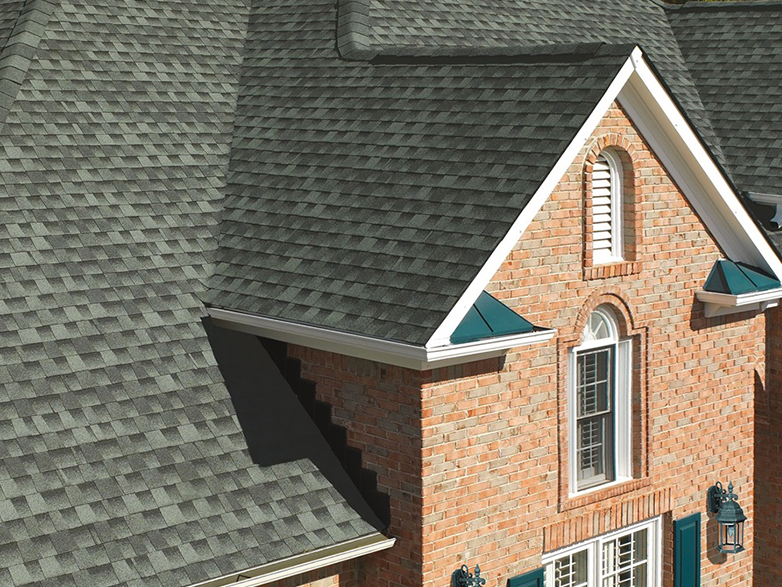 A new roof will instantly revitalize the look of your home and increase it’s value. 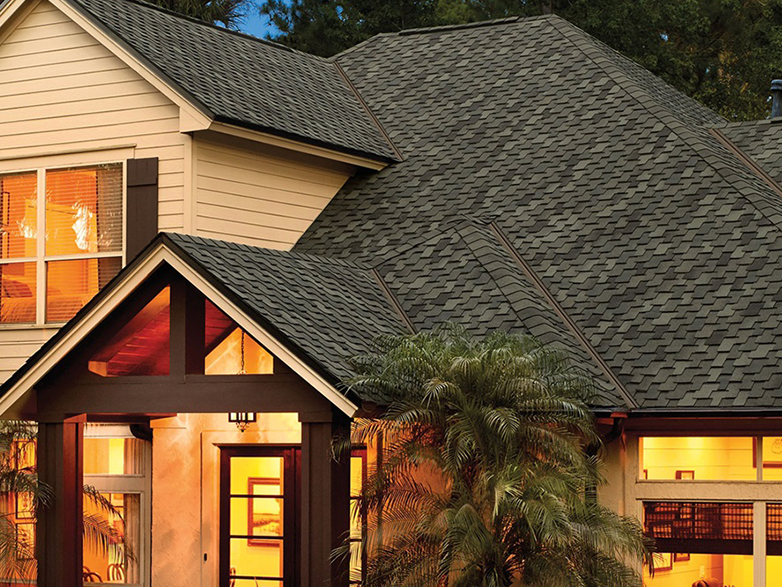 On average, you can expect to recover 64% of the cost of a new roof in increased home value. That is a better return then most kitchen and bath remodels! With a full offering of roofing materials and a team of highly trained experts, Lifetime Roofing and Renovation has you covered. SCHEDULE A FREE ESTIMATE. Instead of hiring a “ROOFER,” Hire a PROFESSIONAL restoration CONTRACTOR! Located in Webster Groves, Lifetime is dedicated to cultivating community, quality, and trust in the St. Louis Metro area. Our certified roofing and siding professionals are proud to offer completely free inspections and professional advice regarding your roofing and siding needs. In many cases, we have saved our clients thousands of dollars because we care about our reputation and value our relationships. 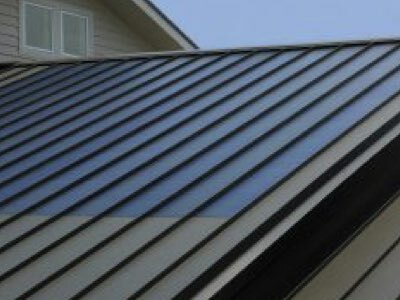 If you don’t need a new roof, siding or gutters, we won’t recommend it! Make the decision that you won’t regret. SCHEDULE A FREE INSPECTION. Located in Webster Groves, Lifetime is dedicated to cultivating community, quality, and trust in the St. Louis Metro area. Our certified roofing and siding professionals are proud to offer completely free inspections and professional advice regarding your roofing and siding needs. In many cases, we have saved our clients thousands of dollars because we care about our reputation and value our relationships. If you don’t need a new roof, siding or gutters, we won’t recommend it! Make the decision that you won’t regret. SCHEDULE A FREE INSPECTION. 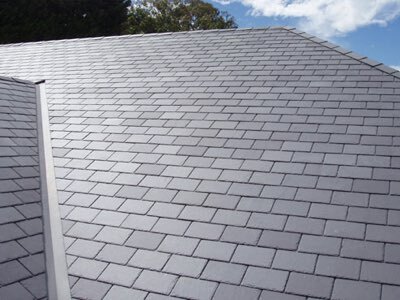 Are backed by the largest shingle manufacturer in North America. Only 3% of all roofing companies have qualified for this distinction!